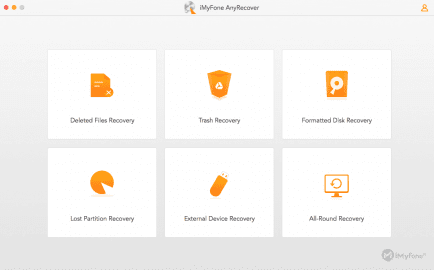 iMyFone AnyRecover is a handy utility for practically any data loss scenario. It is very easy to use with an intuitive interface, so even if you are a beginner when it comes to handling computers, we are sure this software won't cause you any trouble. 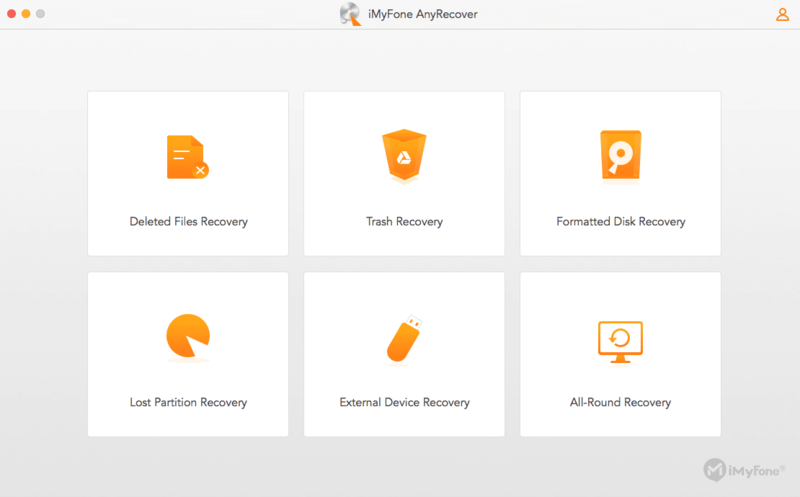 So, how do you use iMyFone AnyRecover. Just select the data loss scenario by clicking one of the buttons provided on the main screen. 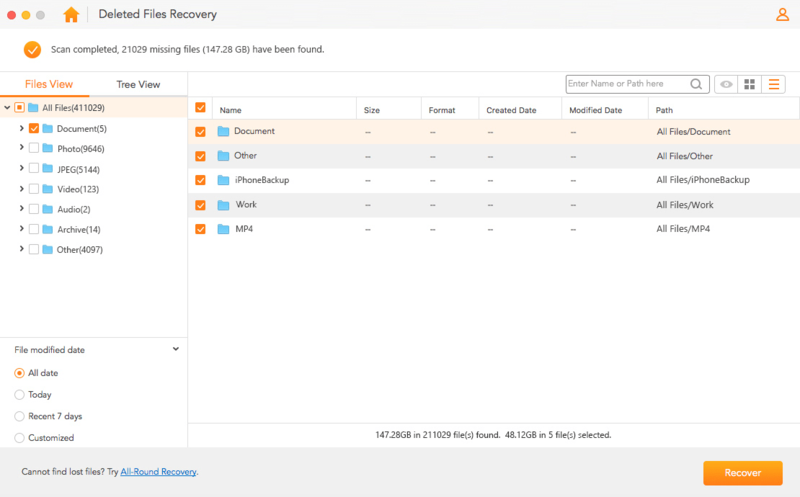 Here you can choose to recover the data that was lost due to emptied trash, recover files that were deleted by accident, or recover data from a formatted disk. 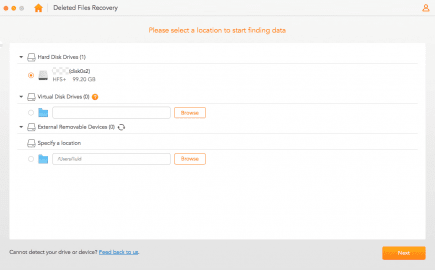 And that's not all, the software also lets you recover data due to partition being deleted or compromised in any other way, as well as perform the recovery from an external device, such as USB drive, memory card and so on. Alternatively, you can perform an all-round recovery. 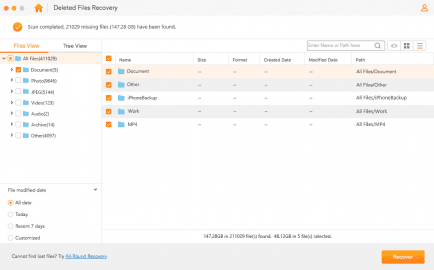 This recovery option performs the recovery based on all the possible data loss scenarios. 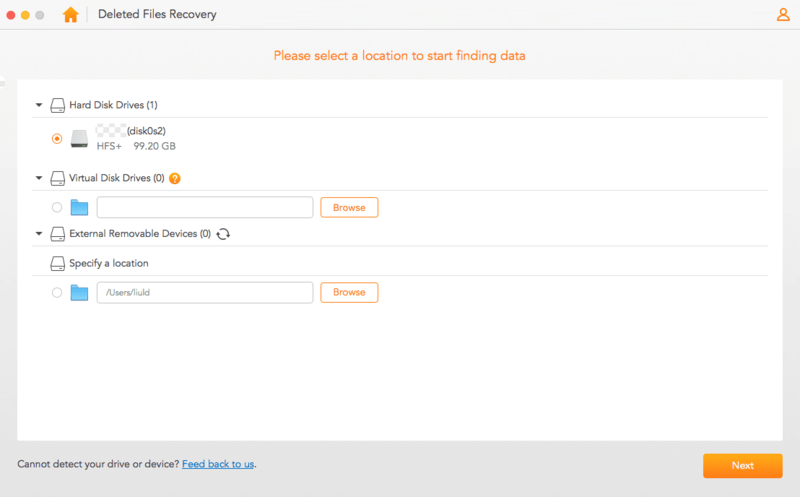 In the next step, all there is left to do is to choose the storage device or location of the lost data, as well as file types for which you want the software to check. Some users will also have to disable the System Integrity Protection before the scan can be run. Please note that the software finds all files and lets you preview them, but to perform a final recovery a license will have to be obtained.